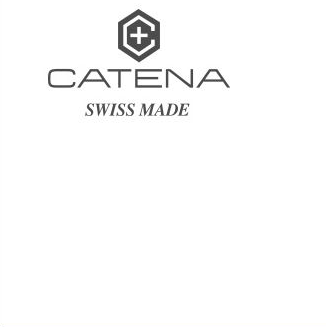 During the early 21st century, Catena had been spending several years developing its in-house automatic movement, which was then launched in 2013. Since its launch, the automatic movement has been adapted to various models, specifically designed to accommodate more features and functions. The collection marks new era with technology and splendidness, providing watch enthusiasts refined Catena timepieces.